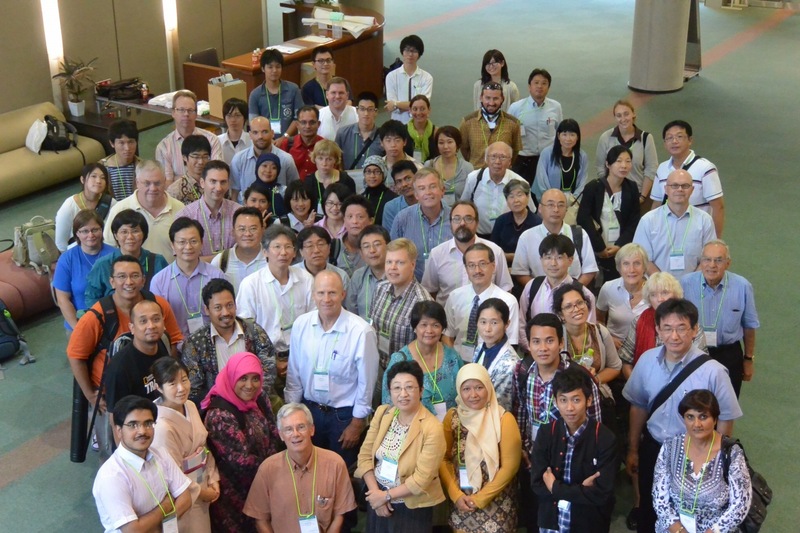 Report from the IUFRO 2013 Conference on Future Directions of Small-scale and Community-based Forestry, Fukuoka, Japan, 8-13 September. Community-based forestry and small-scale forestry are of key importance for sustaining sound forest management in both developed and developing countries. Small-scale forestry provides important environmental protection, landscape conservation and rural development benefits as well as timber production in many countries. However, small-scale forestry faces major challenges in developed and semi-developed countries, especially associated with aging, declining birthrates, depopulation, and unemployment in rural districts. In many countries, small and fragmented forestland ownership is quite common. In some countries, communal forest ownership as a residue from feudal eras is still alive and has been managed by rural communities.